I’ve already confessed to you that I do not have a green thumb. I’ve always had this romantic notion that perhaps it’s an ability that will eventually emerge. My mother had one of the greenest thumbs I knew, and her passion for plants and gardening was always something I admired. She seemed to know everything about propagating clippings and nurturing vegetables, and she would eagerly visit friends’ gardens the same way I pore through photo albums when I’m at a friend’s house. I still have hope that one day I’ll be able to test my theory, and often regret that I hadn’t set enough room aside for a vegetable garden when we landscaped our house. But it’s always good to start small, and the one thing I can manage is an indoor herb garden. Good choices include chives, thyme, rosemary, oregano, and cilantro. I like to throw aloe in there, since I’ve already mentioned to you how good it is for treating burns in the kitchen. Choose year-round herbs. 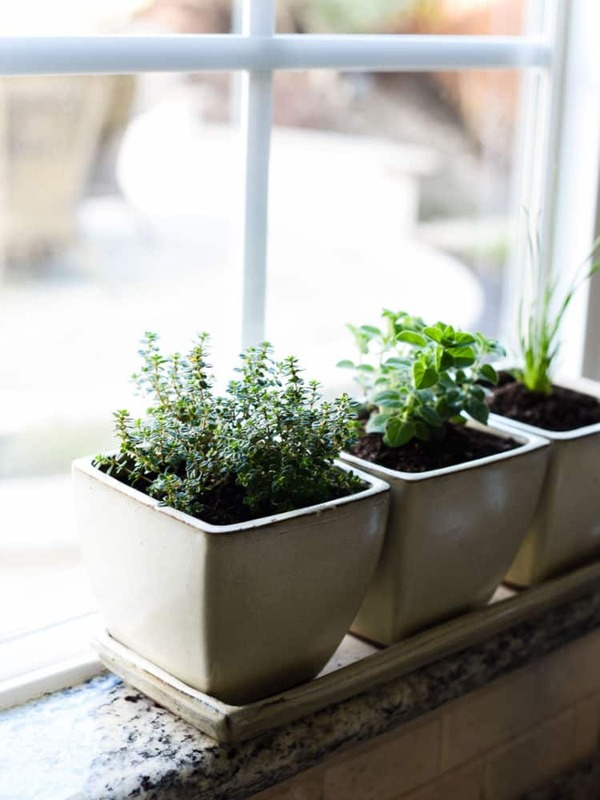 Enjoy fresh herbs in your cooking all year long! Great ones to start with are: oregano, chives, thyme, parsley, basil, rosemary, sage and tarragon. Add some aloe for skin-soothing relief — technically it’s not an herb, but why not!? Give them breathing room. 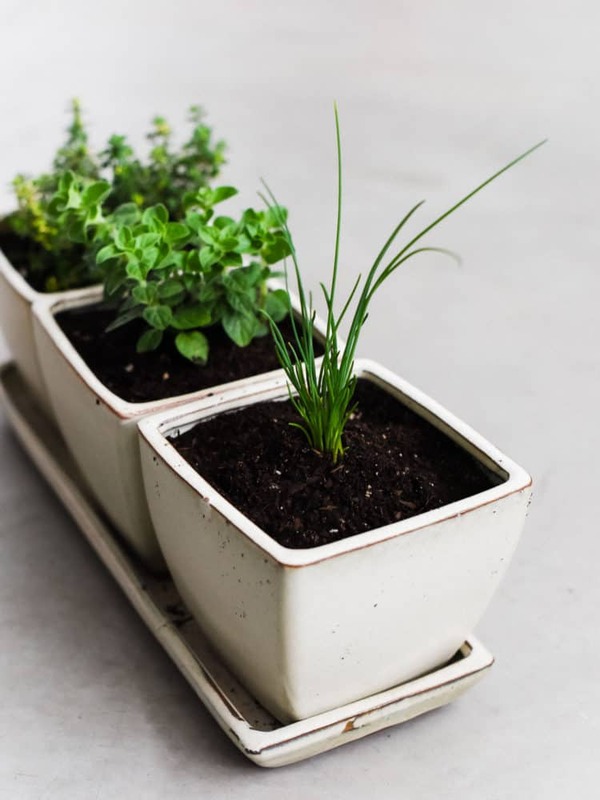 To keep things simple, I like to plant the herbs in individual pots, as long as they have room to grow and wiggle their roots! 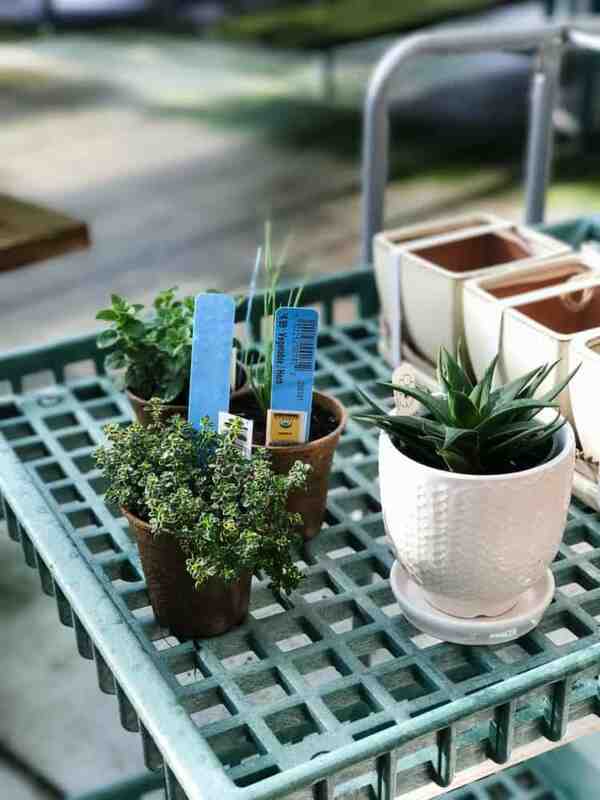 But of course, they can share containers – just be sure to give them space and room to grow. 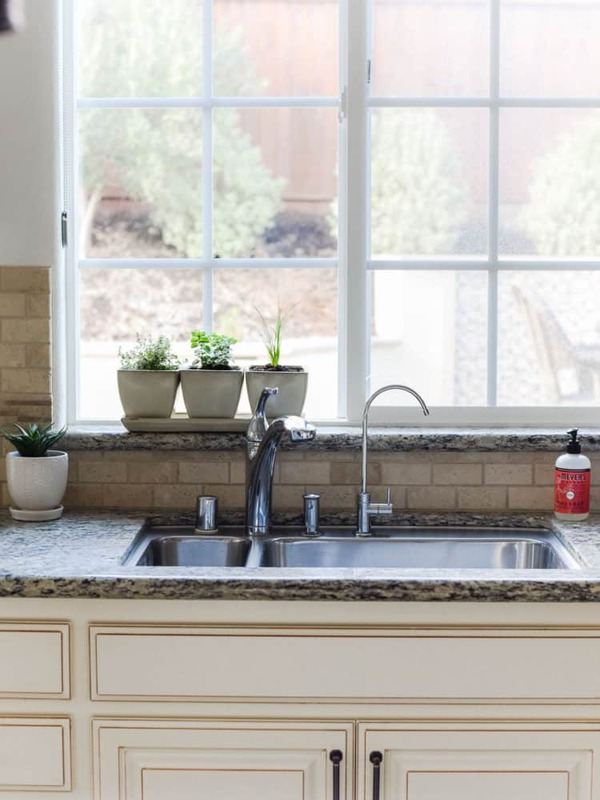 Water, but don’t overwater! 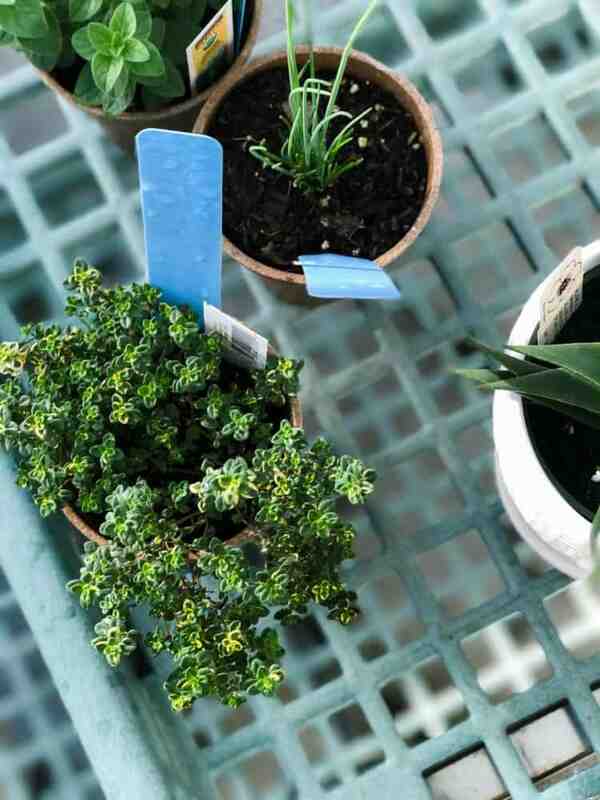 I like to keep the little tags that come with my plants since I can never remember how much water to give my plants. 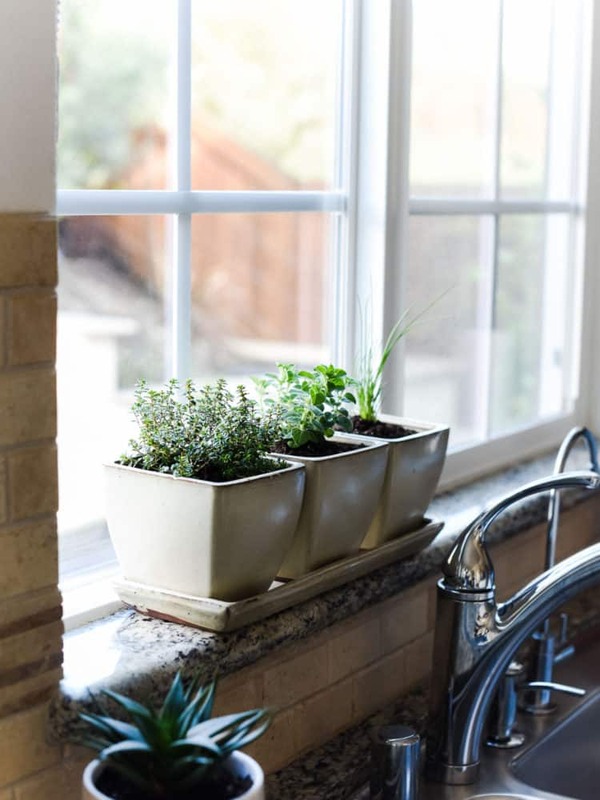 The rule of thumb is to let the herbs dry out before watering. That is SO helpful, thank you, Jane! I’ll give it a try! Thanks Liren a lot for sharing this awesome article. 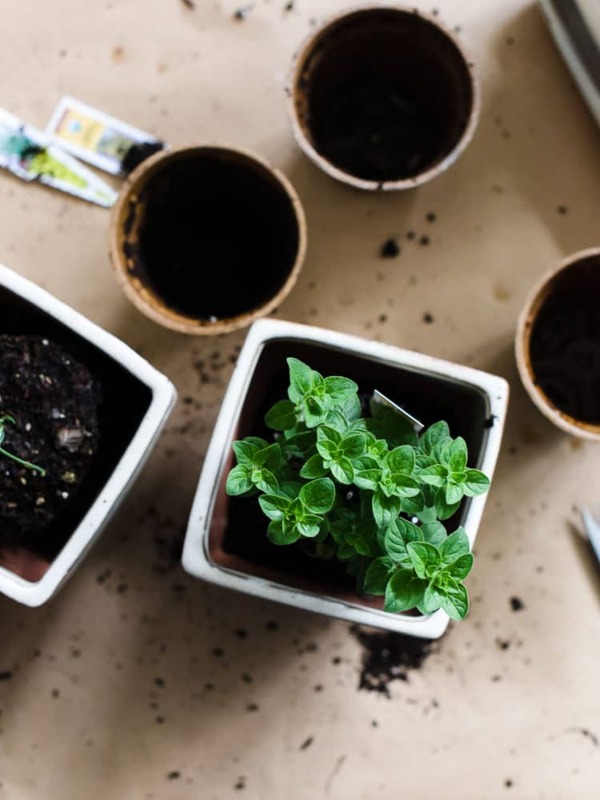 Can you tell me the best time for starting an indoor herb garden? I can’t wait.. I totally agree with the overwatering part, since I’ve experienced it myself. 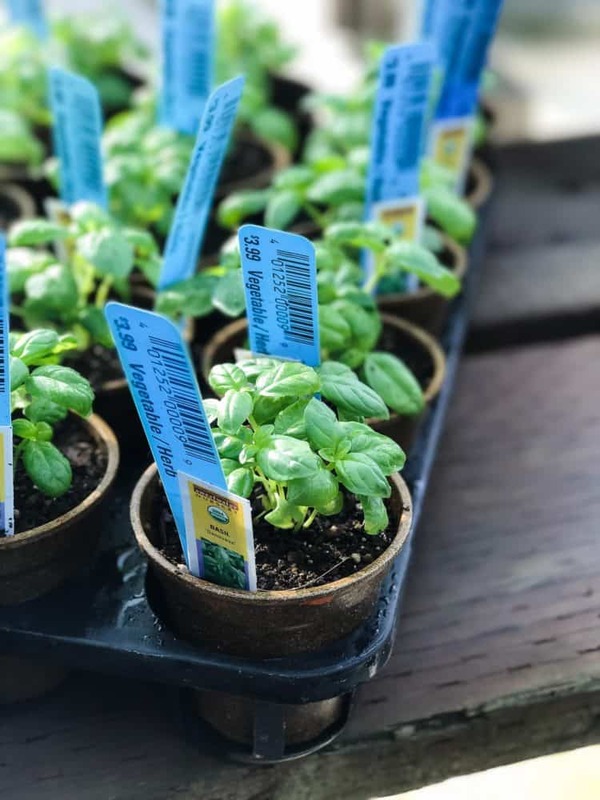 Tends to make plants droopy, especially basil. Have no idea why though. 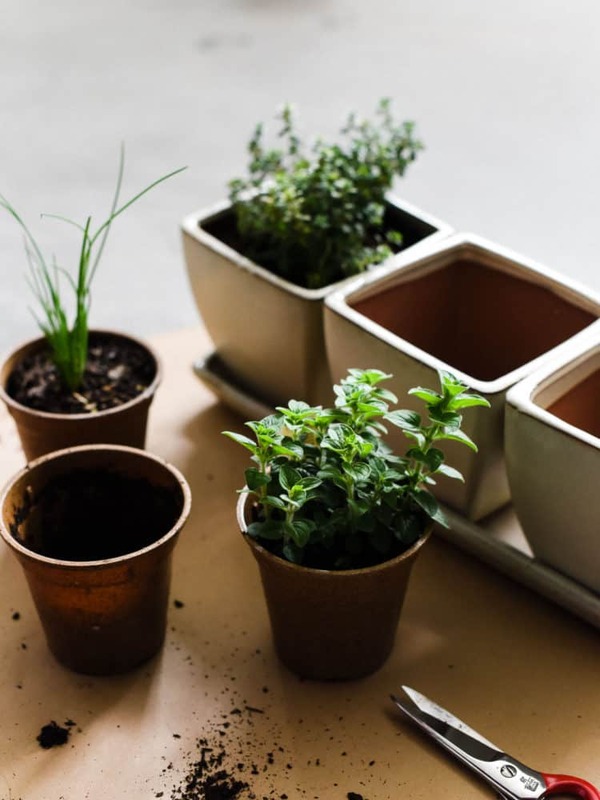 How to grow your herbs the way you do when there is no outdoor planted area, is also pretty and effective, thank you for sharing, it is very useful to me.